Since increasing our hatching capacity we haven’t really filled all our incubators, so we thought we should really practice what we preach, our moto, “every little help”, therefore we have now started incubation service for farmers. Do not worry if you only have 5 eggs or 2000 eggs that needs incubating, just contact us – 0708923991. 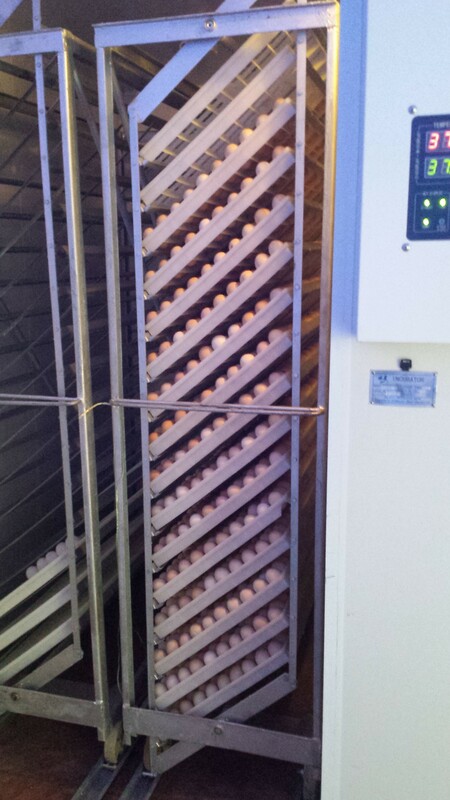 We are happy to incubate your eggs using our Egg Incubation Service. We provide a full hatching service. 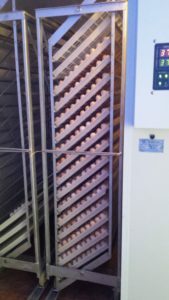 We will incubate your eggs in one of our 19200 egg forced air setters. Then move them to forced air hatcher for the last stage of incubation (day 19 – 21). We candle eggs at days 18 as we transfer them to the hatcher. 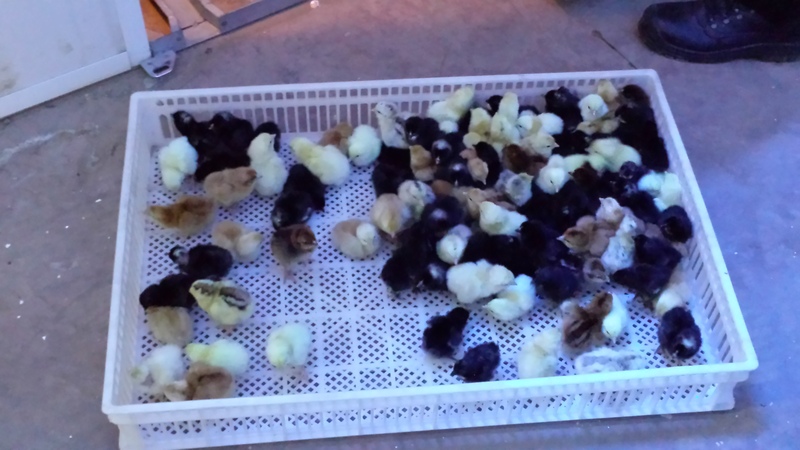 We can keep you informed of progress throughout incubation and provide you with updates of your eggs fertility rates and chick count on hatching so you can make adequate room the your new arrivals. During rainy season you might have a disaster with your broody hen, some change their minds half way through and you are left with eggs ‘half baked’. We are happy to take over from the hen and complete the hatching cycle, but you do need to act fast; cover the eggs with a warm blanket, towel or cloth and bring it to us. Please remember in order to increase the hatch rate ­- You must provide clean, fresh and properly collected, handled, and stored eggs for incubation. We are able to provide guidance in egg selection and storage methods for many breeds of poultry, game or waterfowl if this is new to you. Mark your eggs with your initials, please use a pencil not a marker pen. 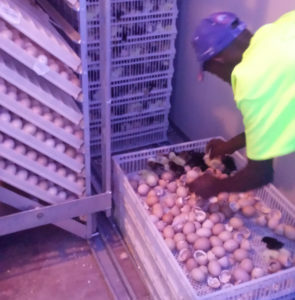 What we are offering is incubation space and service for incubation and hatching of your eggs. You must be available to pick up hatchings (chicks, ducklings etc) within 48 hours of hatching. 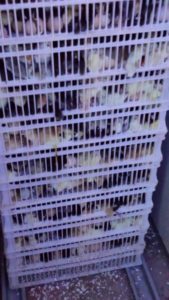 If you do not pick up the chicks within 48 hours of hatching THEY WILL DIE, as we do not provide them with food or water, neither do we vaccinate them for you. All fees above include space, labour, time for service provided. A generator is on site in the event we lose power. The eggs are provided an optimum condition for hatching, but as Mother Nature also charges taxes, hatch rates are not guaranteed. Eggs may show fertility for the 1st 2 weeks, and then suddenly die. Some eggs may even hatch and then die within the 1st 24 hours. The manual is free to our customers, therefore we can email it to you once you make the 20% deposit payment for your order, alternatively you can buy it at Ksh250. Remember its a soft copy, so we’ll be sending it to you via email for you to print. 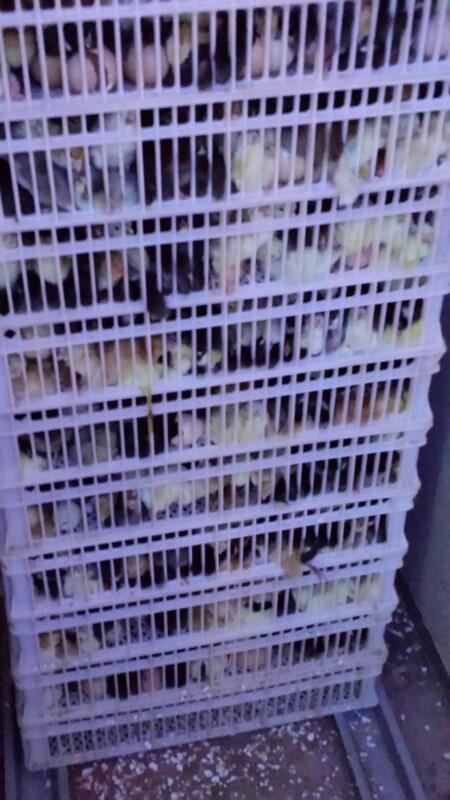 I am your customer requested for the rearing manual,still waiting,please send me one .bought my chicks inNov last year almost coming for the next lot.